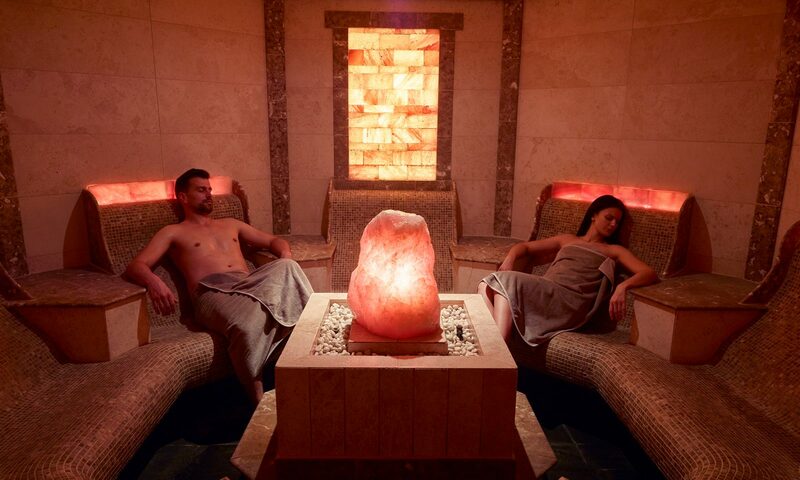 Unwind in the lightly-scented steam of our Salt Inhalation Grotto and detoxify with each gentle breath. 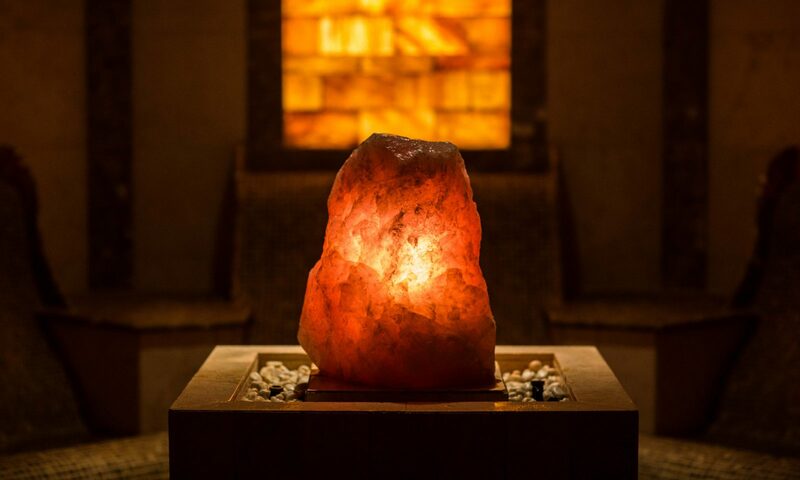 The ionised oxygen in the grotto shimmers as the soft 45°C heat circulates finely-dissolved Himalayan salt. 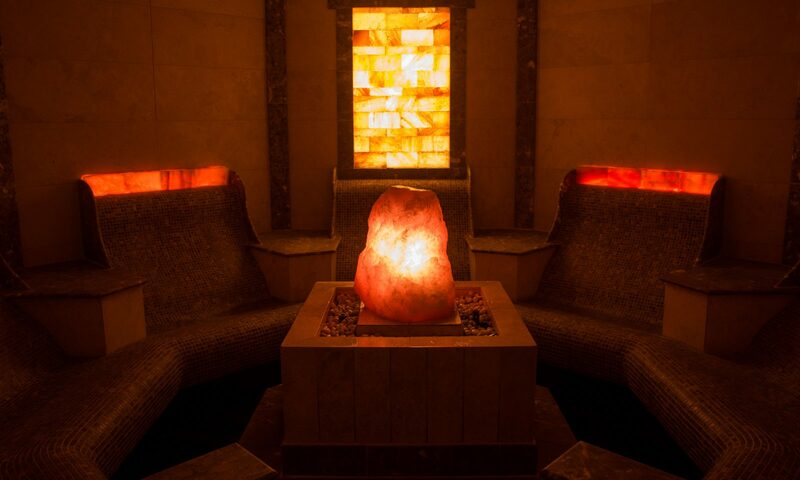 Let the cleansing and therapeutic air envelop you, inside and out, for a peaceful, comforting experience.